Viknesh Vijayenthiran September 4, 2008 Comment Now! While American and Japanese carmakers are racing to launch a new-generation of plug-in hybrid and all-electric vehicles over the next couple of years, German carmakers are taking a more conservative approach. BMW’s new Project i division isn’t expected to spawn an electric vehicle until 2015 and Mercedes-Benz is looking at a 2012 release date for its own electric Smart. 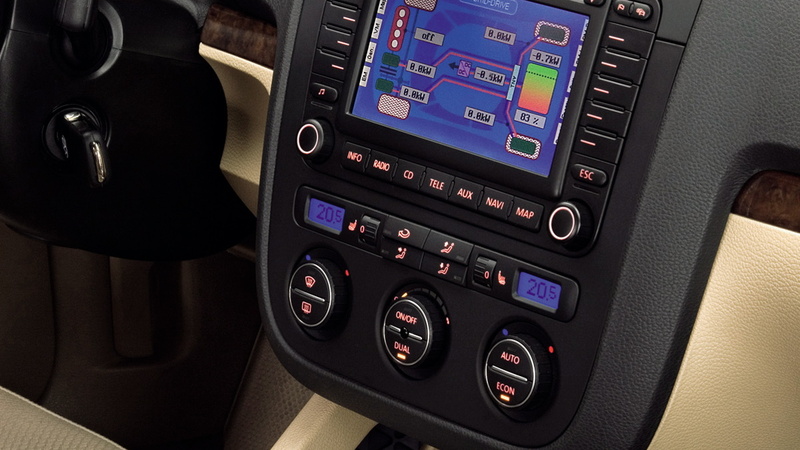 Volkswagen recently showcased a new plug-in hybrid concept vehicle and is planning to start real-world testing of the car in 2010, however a top official at the company has revealed that actual production isn’t expected until 2015 at the earliest. 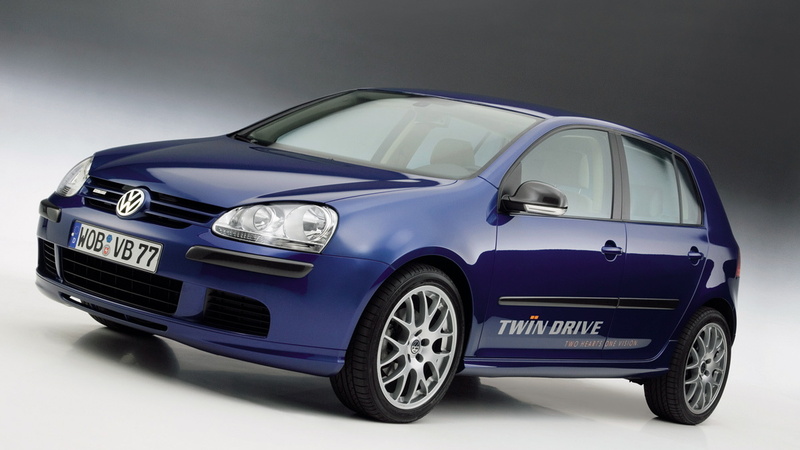 The car is the Mark V Golf 'Twin Drive' - named because of its twin powerplant design. The concept vehicle features an electric motor designed for city driving and an internal combustion engine for longer trips. 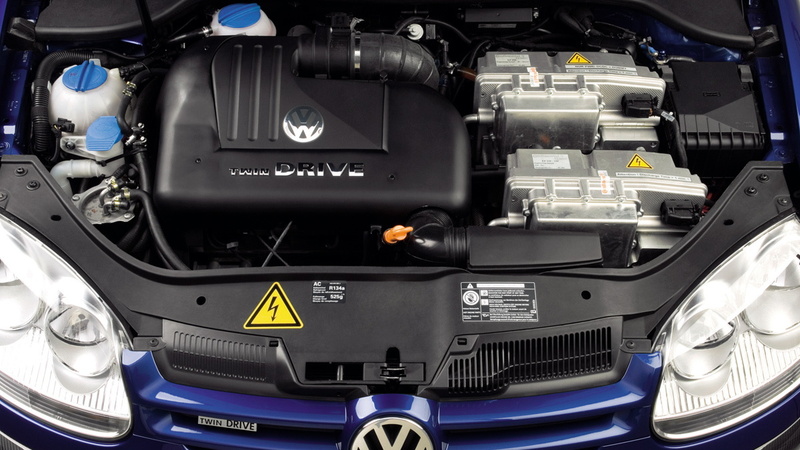 The electric motor in the Twin Drive produces a peak output of 82hp (61kW) and allows the Golf to reach a top speed of 120km/h. The motor runs on an array of fast-charging lithium-ion batteries that can be charged from a regular household power outlet. 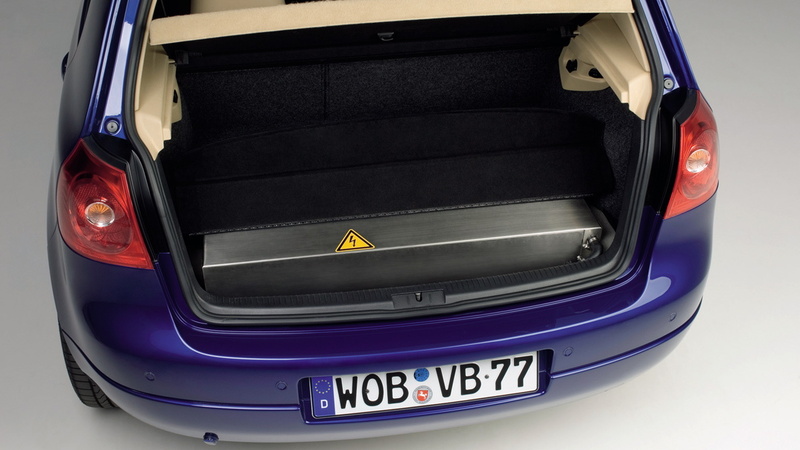 On electric power alone the car can travel up to 50km, enough for most daily trips, but once the batteries are depleted a 122hp (91kW) 2.0L turbodiesel engine takes over. Speaking with Auto Motor und Sport, the Twin Drive’s project manager Lars Hofmann explained that electric vehicles have largely been ignored for the past 20 years because of their relatively short driving range. The testing phase, which is expected to span the next five years, will focus on improving the life span and increasing the charge capacity of the vehicle’s batteries. He also explained that electric vehicles are likely to remain a niche segment for several more years. The actual production version will be based on the new Mark VI Golf and will feature a 1.5L turbodiesel engine and electric motor. 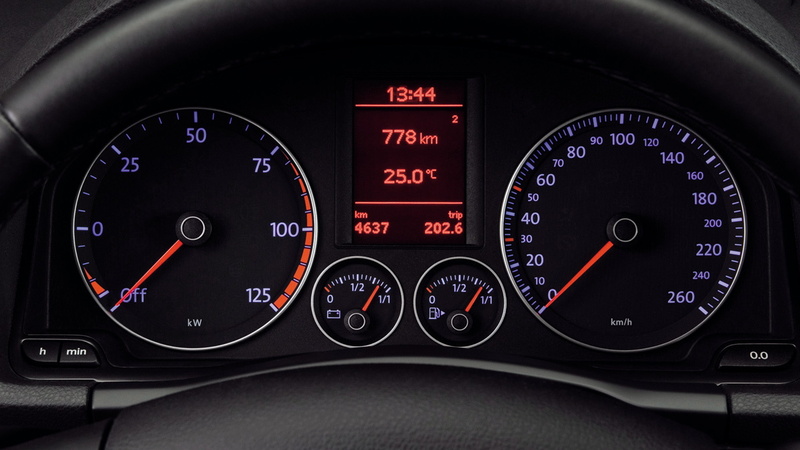 According to Hofmann, the car will have a theoretical fuel-consumption rating of 52mpg (4.5L/100km). VW is planning to trial a fleet of 20 Twin Drive Golfs in 2010 together with the German government under a new scheme investigating the future of personal mobility. To ensure the cars are true zero-emissions vehicles, the electrical energy required to charge the batteries under the trial will be generated from renewable resources such as wind and hydro power.